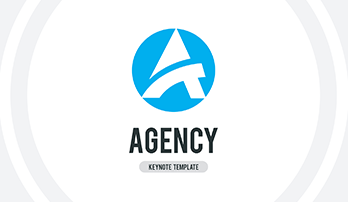 BizPlan free Keynote template - Free Download! 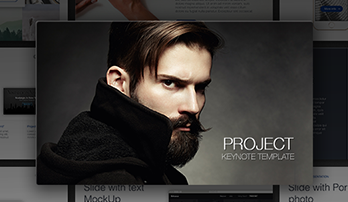 BizPlan free Keynote template is the best option for any business project. 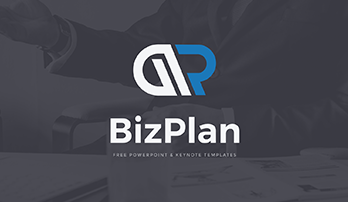 Do not waste your time for creation and development of slides, just download BizPlan free Keynote template and use it for free and without registration. BizPlan has 15 unique slides created in KEY format – available for Macs. It has free Google fonts such as PT Sans, Montserrat, logo – freepik.com and can be fully edited. You do not need to have some experience, as everything is simple and you will be able to change the color or replace the text for a minute.